As a ‘multi-talent’ company, Digitalprintcustom not only exists for printing but also handmade. We handle both of them and accept no minimum order. Yes, as you read, NO MINIMUM ORDER. Do you want to order but only for 1 item? No problem. Do you need many items? Of course, we accept that! Challenge us with your order amount! Since we started at first, we believe in making products that have a useful purpose without compromising the value of its beauty. Our passion for pop arts gave us the impetus to turn inspiration and hard work into an array of high-quality smartphone cases to keep your phone beautifully protected and make you enjoy it without ever being worried. 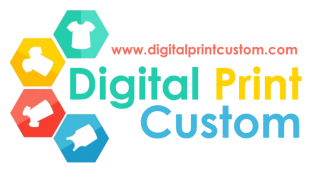 Welcome to Digitalprintcustom. Let’s talk about possibilities!